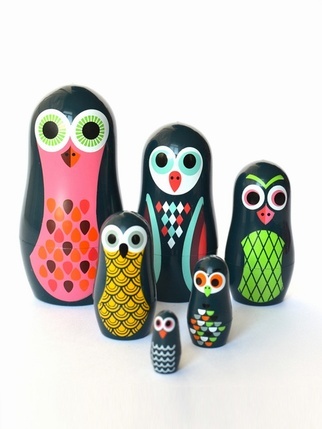 Beautiful set of nesting dolls from Swedish company OMM Design. Would be lovely to play with and also would make a great edition to a kids shelf. 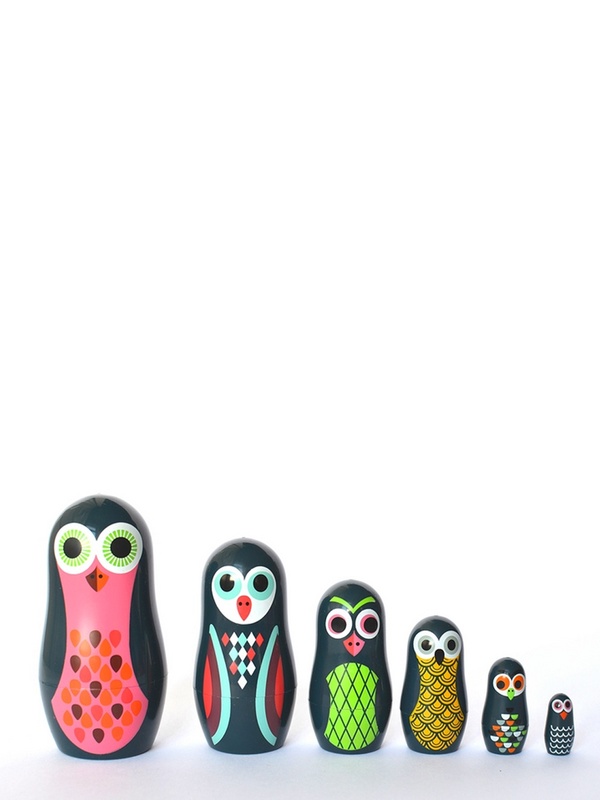 Size - Range down in sizes with the Large 11.5cm and the smallest 3,5 cm.